CBS has picked up a reality show entitled Same Name for their summer schedule. What is the show about? The reality show features celebrities who swap places with strangers who share the same name. The pilot episode stars David Hasselhoff, who travels to Lake Jackson, Texas town (population: 27,614) to meet and trade lives with an electrical technician and landscaper. Cris Abrego and Eugene Young will produce the hourlong show for Cris Abrego Productions, LLC. Fax Bahr and Adam Small served as executive producers on the pilot. 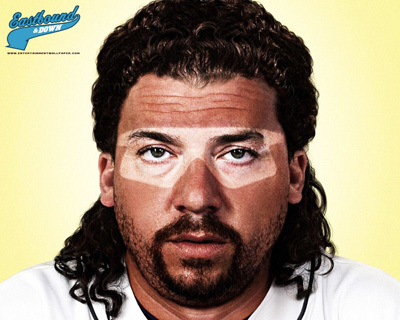 Daily: Eastbound & Down, Don Draper, Game of Thrones and More! Win Lauren Graham’s Someday, Someday, Maybe and Gilmore Girls S1!